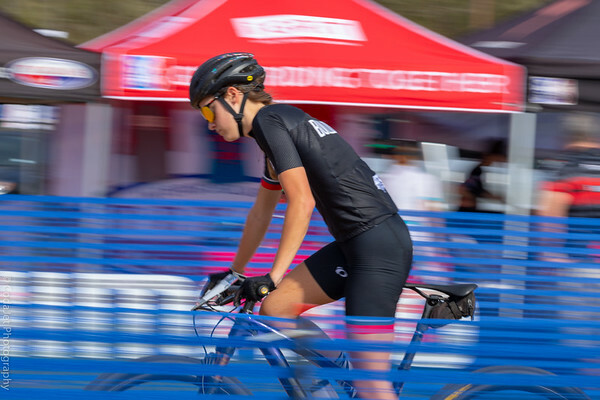 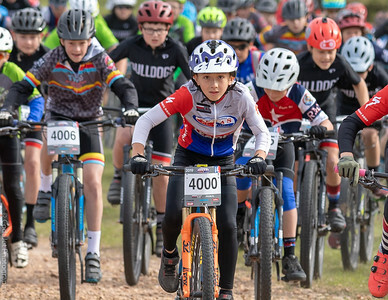 The Texas Interscholastic Mountain Bike League was organized in 2010 to provide competitive mountain biking programs for students in grades 6 to 12. 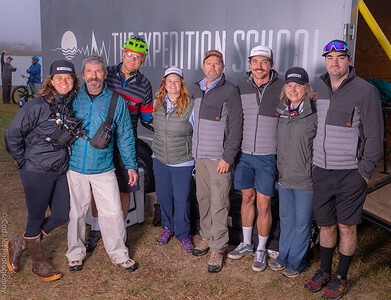 With the cooperation of local race organizers, our partners, and our sponsors we are able to provide a high quality mountain racing experience. 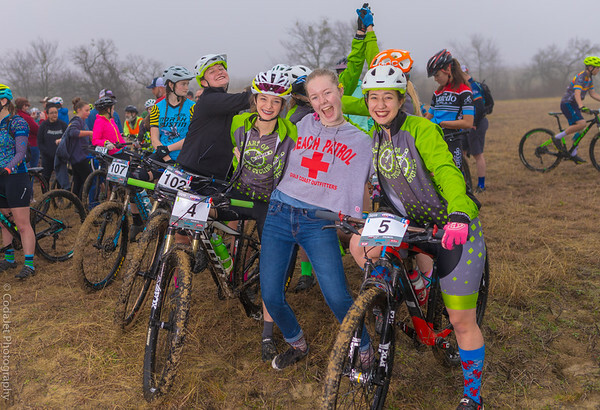 More information at texasmtb.org.